Langham Hospitality Group will open its first Langham Place property in the United Arab Emirates in 2018. Langham Place Downtown Dubai will cost $273 million, occupy 63,250 sqm, and contain both a five-star hotel and serviced apartments. The hotel will contain 167 guestrooms and facilities including four food and drink venues including an all-day dining restaurant, a rooftop bar and lounge, a salon, a spa and 400 sqm of event space. 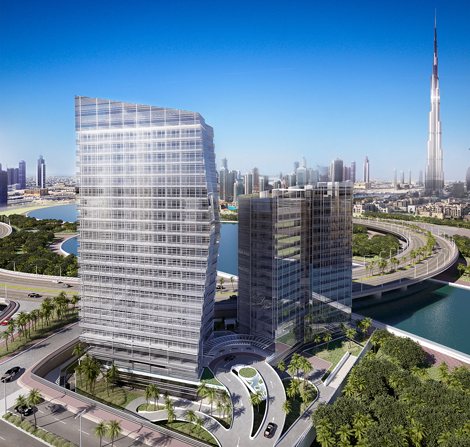 Langham is developing the hotel in partnership with Dubai-based real estate development group Omniyat. Last month, Langham opened its seventh hotel in China, the five-star Langham Place, Haining (see news, July 22). Lufthansa Miles & More members can earn double miles when staying at a Langham Hospitality Group hotel before September 30 (see news, August 11).